Envisat (Environmental Satellite) is the follow-on toERS-1 and ERS-2. Devoted to environmental studies, and climate change in particular, its mission is to observe Earth’s atmosphere and surface. Built by ESA, the European Space Agency, Envisat is carrying ten complementary instruments for observing parameters ranging from the marine geoid to high-resolution gaseous emissions. Among these instruments are a radar altimeter, and the DORIS orbitography and precise location system. Envisat’s orbital period is 35 days, like ERS-2 and some of the ERS-1 phases. As it is integrated in new international climate study programmes such as GOOS and GODAE. Envisat thus forms part of the coming operational era in oceanography, offering near-real-time data access. 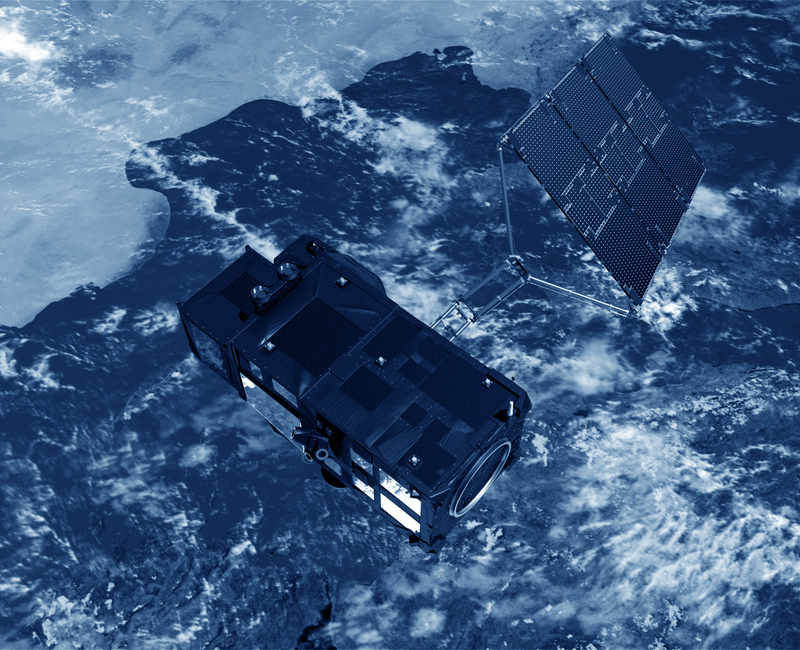 Envisat changes its orbit from the October 22, 2010 to ensure an additional 3 years lifespan. After these orbit manoeuvres, the ground track change and consequently the repeat cycle change: 30 days with 431 orbits per cycle instead of 35 days-501 orbits per cycle.